The company is also planning to invest heavily to promote its in-house labels such as MarQ (appliances like washing machines and ACs), Perfect Homes (furniture brand), SmartBuy (electronics and accessories), etc. Other offerings from Flipkart like flexible EMI option through both debit card and debit card and mobile protection services will drive in more sales. India's largest e-commerce company, Flipkart, has big plans for this festive season, which will likely kick-start from October. The e-tailer is not only working on ways to boost sales by roping in more handset makers but is also planning to rollout its in-house brands. A major part of Flipkart's sale strategy is the sale of handsets -- mobile phones amount to its 50 per cent sales. The company is also planning to invest heavily to promote its in-house labels such as MarQ (appliances like washing machines and ACs), Perfect Homes (furniture brand), SmartBuy (electronics and accessories), etc. Other offerings from Flipkart like flexible EMI option through both debit card and credit card and mobile protection services will drive in more sales. Experts say a major benefit of focusing on private label is high margin value, which can really create a difference in the gross sales of a company. Investing on its private label will also help Flipkart in inching closer towards its 2020 goal of capturing 40 per cent of the online market in India. "Private label is a very big chunk of our plan for BBD (Big Billion Sales) this year. The three categories where our private label play will be aggressive are large appliances, furniture and electronic accessories," Adarsh Menon, head of private labels at Flipkart told the Economic Times. Handset is a category that has never disappointed the e-tailers. Companies like OnePlus, Motorola, HMD, Xiaomi were all initially launched on online platforms like Flipkart, Amazon and Snapdeal. "We are confident that we will be able to expand our leadership further and by the end of the festive sales (Big Billion Days or BBD), we should have 30-32 per cent share. Our platform will have a number of new launches in alliance with our handset partners (during the festive sale). 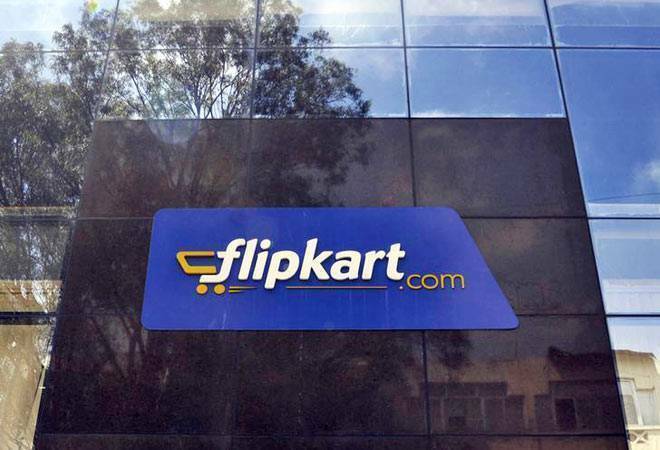 There will be devices across price points...we expect strong volumes coming especially in the Rs 10,000-15,000 category as well as the entry-level smartphones (Rs 4,000-7,000)," Flipkart, Senior Director (Smartphones), Ayappan Rajagopal told PTI. The Walmart-backed company has already captured over 25 per cent online mobile phones sales in India. Having more resources at hand, the company plans to raise it to over 30 per cent. The company has partnered with brands like Informix, Realme, Panasonic and Asus to launch products on its platform.